Let’s learn Minor Blues Rhythm Guitar! To be honest, there aren’t enough lessons out there on how to play rhythm guitar. Let me help with that. Here are 2 shorter lessons on how to play rhythm guitar over minor blues tunes. The difficulty level are late beginner to intermediate. If you are not sure how to play rhythm guitar for a minor blues, then you should get these lessons. This is how I play guitar when I’m in a band. It’s very important to be able to do this without thinking too much. 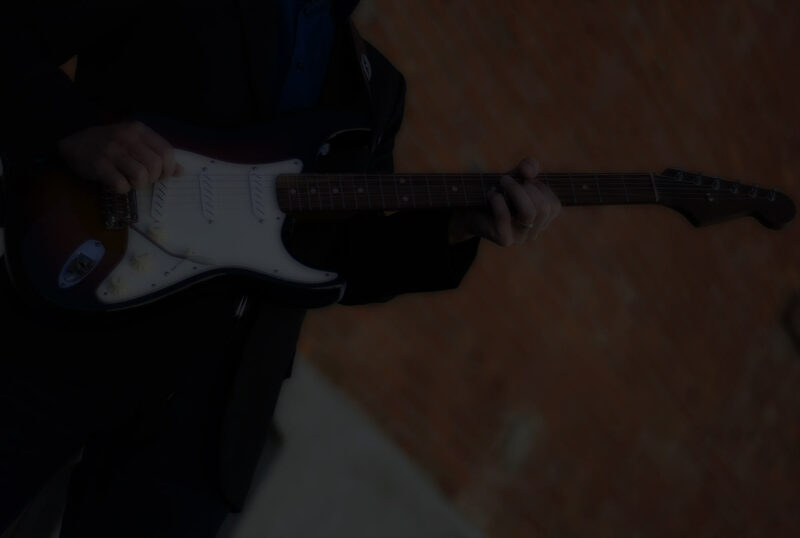 In this course, you are going to learn how to play a 12 bar minor blues, using the chords Am, Dm and Em. You’ll learn 3 variations on the same strumming pattern. The third one (c) is the easiest one! The performance videos are also available in slow-motion. In Minor Blues Rhythm 2, I’m going to teach you how to play the chords for the song “I Put A Spell On You”, which is a 16 bar blues, with a non-standard (and fun!) chord progression. You’re going to learn how to play rhythm guitar in (at least) 3 different ways. First, there is an overview with all the explanations for how to play this, then a performance video (also available in slow-motion).